Removes HP regen from all food- and water consumables in-game. Includes two files with different options. It just works, I promise! Also includes some other tweaks to Water Pumps, see description. Just say something in the discussion tab if you need anything. ALL OTHER MODS ARE SUPPORTED AS WELL! My first mod ever, and it isn't anything fancy. Removes health from all foods and drinks in-game. NC version: Nuka-Cola, Nuka-Cola Cherry, Nuka-Cola Quantum heal normally (and "Ice Cold" versions do too). Nr. 1 gives the normal amount of health for fruits and vegetables, instead of 150%. Nr. 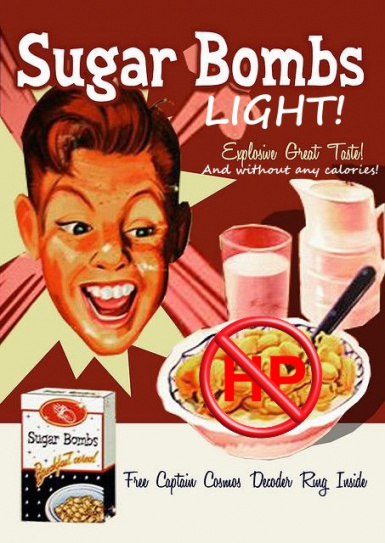 2 gives the normal amount of health for irradiated foods and drinks, instead of 150%. I made this with the new Survival mode in mind, just to force me to use Stimpaks instead of purified water when I needed healing. And the (removable; see plugins) change to the Water Pump (only gives dirty water) would make me cook the water I got first, unless I had a proper Water Purifier installed (as the name suggests, these give you Purified Water). I was looking all over the place for a mod that removed the health bonus on food and water, but I couldn't find it! so instead of editing the "RestoreHealthFood" Effect (I didn't know how to disable it), I did it the TEDIOUS way. and changed all the 'magnitude' values to "0.000000". and after becoming satiated (since you get no health when hungry), I saw that the value remained at 0 and I got no health, HURRAY! Edit: I just uploaded a new version that treats the water from the water pumps correctly (with added radiation, because water pumps shouldn't give clean water), and that actually does leave the HP bonus from Nuka Colas. Edit 2: I now also removed health benefits from other water sources (water puddles, the sea etc). Edit 3: I encountered that two Wasteland Survival books added 50% healing to their respective category of foods. They now give the vanilla amount of health, instead of nothing. I also corrected the description of those magazines to accommodate the changes (Wasteland Survival Guides 1 and 3). and they now give Purified Water instead of Dirty Water.